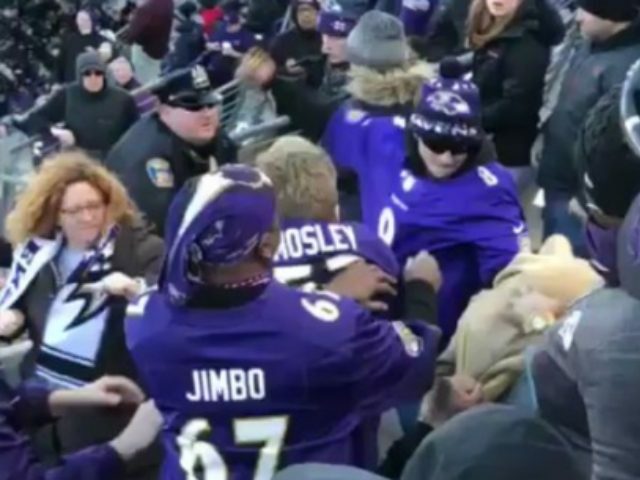 Some Baltimore Ravens fans did not take their team’s loss in the first round of the AFC Wild-Card Game very well, leading to a wild melee in the stands. 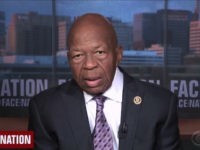 A video posted by Barstool Sports shows a group of purple-clad Baltimore fans flailing at a few Chargers fans in the upper section of M&T Bank Stadium, Daily Snark reported. The Ravens definitely got off to a bad start lagging far behind the Chargers and ended the third quarter down 9 points, leaving the Chargers in the lead 12 to 3. However, the Ravens did mount a strong comeback making up much ground. Still, it was not enough to knock out their opponents, and the Chargers won the game by a final of 23-17. The Chargers will now advance and take on the New England Patriots next Sunday.